Can you spare 1-3 hours? If you can answer yes to all the above then you should register! Ahead of products or services hitting the market, businesses like to test them on ordinary members of the public for their attitude and thoughts towards these products. To do this, they are always looking for new people (you) who enjoy giving their opinions and who would be willing to share their views in focus groups, 1-2-1 interviews or by participating in online surveys and blogs. To thank you for your time and contribution, you will normally be paid a cash incentive unless stated otherwise. The amount varies depending on the type of research and length of time needed but will always be outlined in the email and invite. There is no registration fee to join our database and we welcome all. Many of the groups take place in London, but we often need participants across the UK for online projects. 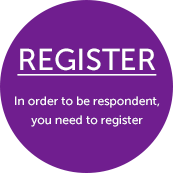 In order to be a respondent, you need to register. No request is too big or too small; we have a very diverse database representative of many industries and sectors. Attitude & Thoughts like to see clients as partners. We are committed to providing an exceptional quality and professional service with the highest quality respondents. It is important we work with all our clients on an individual basis catering to your exact needs and understanding and managing your expectations. Once we have received a brief, in the first instance we recruit from out database, if the right respondents are not in our database, we are always prepared to go the extra mile to find the right match for your project. We then set about using our tenacity to source the right participants. 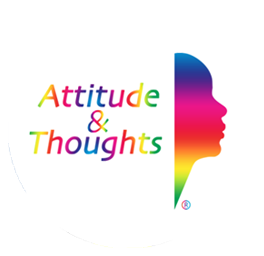 Attitude & Thoughts’s ethos is to work with integrity; as a result we have invested in a sophisticated specially built database to sift out serial attendees. The database stores all information which is always cross checked and also keeps record of all research projects applied for and attended. 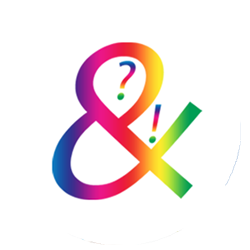 We like to believe that we can source any respondents, even with short notice. Once you have responded to a project, telephone recruitment can take place 7 days a week between 0900-2100. Please keep mobile phones close as missing a call can result in missing the opportunity to take part. Projects are often popular and our aim is to fill places as soon as quickly as possible. We try to be fair, using our database we aim to select those who have been waiting the longest to be placed on a project. Attitude & Thoughts expect all the participants to arrive 15 minutes early to groups; projects always start and finish on time. Latecomers may not be admitted and therefore will not be paid. ID will be required at ALL groups. We like chatty people, however, don’t forget to allow others a word in edgeways! 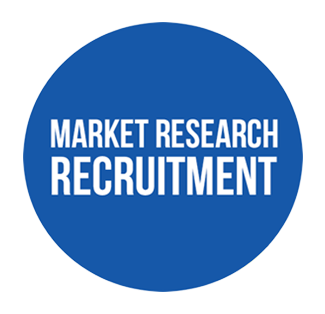 Market research is about hearing a number of different people’s opinions. We always check in with clients for their feedback. Clients who are late, too talkative and likewise too quiet may be taken off our books. Please try to strike a good balance. tell us as soon as possible if there are any changes, such as a new email address. Customer service is very important to us, please contact us to discuss any specific needs that you may have.